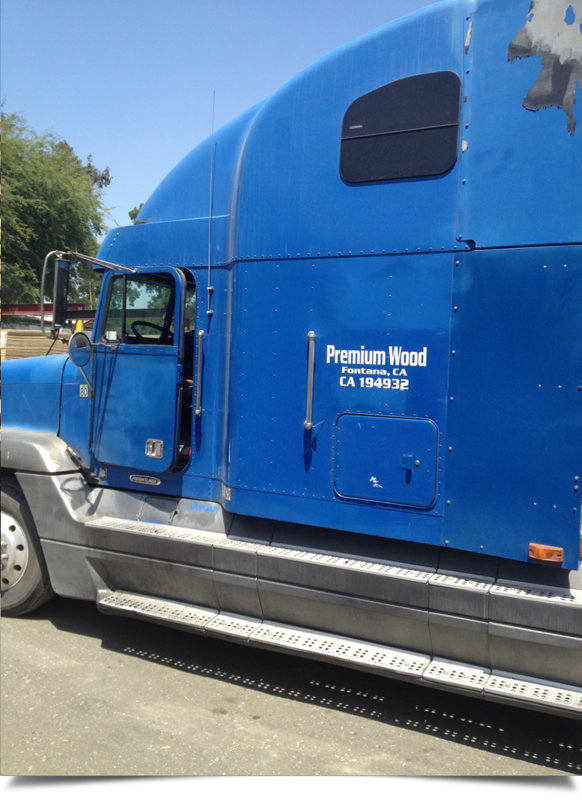 Premium Wood Stakes DBA Pallet Master, located in Fontana, CA, provides wood pallets and stakes. Premium Wood Stakes DBA Pallet Master is the leading supplier of wood pallets and wood stakes in Fontana, CA and the surrounding areas. We have durable wood pallets and high quality wood stakes for any job and we do deliver. From grocery stores to warehouses, we can supply you with the type and volume of pallets needed. We are also the top choice for farmers, surveyors and others who need dependable, quality stakes. We provide quality pallets and stakes and stand behind our products. In Need of Pallets or Stakes? Contact Us Now! If you are need of wood pallets or wood stakes, contact us today, and we will help you find the right pallets for your needs. We are proud to offer service in both English and Spanish. Copyright © Premium Wood Stakes, 2014. All Rights Reserved.